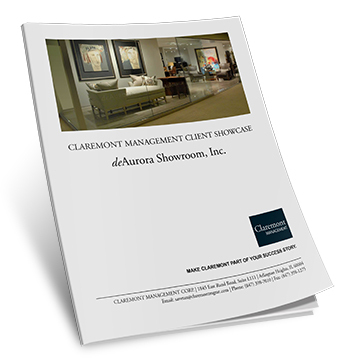 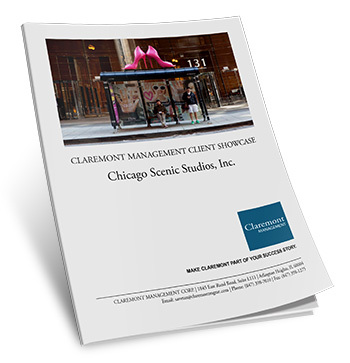 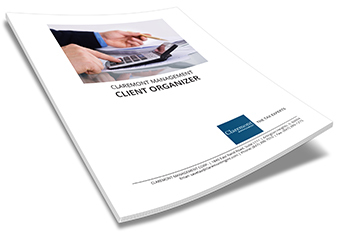 At Claremont Management, we're proud to have played a role in the success of many of our clients. 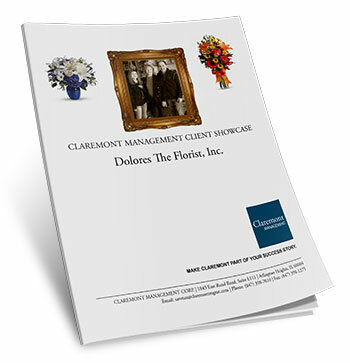 We know that doing our work allows our clients to concentrate on theirs. 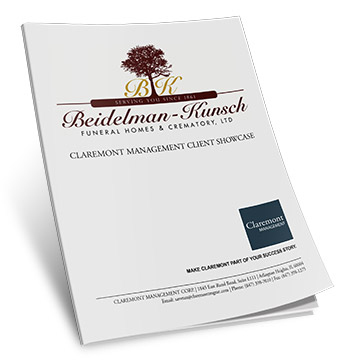 On this page, you'll find just a few of those stories, including how our clients say Claremont Management has helped them grow their businesses. 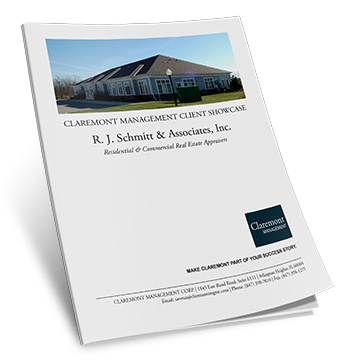 R. J. Schmitt & Associates, Inc.